AID JAPAN Charity Auction is now live. Black Rebel Motorcycle Club has donated a set that features a signed ride cymbal used on the Baby 81 and the majority of Beat The Devil’s Tattoo tours as well as a vinyl set including the out of print “BRMC,” “Take Them On, On Your Own” and “Howl along with as “Beat The Devil’s Tattoo,” “Live” and the forthcoming “Live In London” – bidding starts at $250. To bid on the BRMC Auction click here and to see some of the other auctions please visit the catalog. BRMC is auctioning off a 22" ride cymbal signed by Peter Hayes, Robert Been and Leah Shapiro and a limited edition vinyl set. The cymbal was used on all tour dates for the 2007-2008 "Baby 81" World Tour as well as on the majority of the recently completed "Beat The Devil's Tattoo" World Tour dates. Both tours made stops in Japan. The vinyl set contains the out-of-print editions of "BRMC," "Take Them On, On Your Own," and "Howl" along with the current releases of "Beat The Devil's Tattoo," "LIVE," and the upcoming "Live In London." The latter three are limited edition and printed on 100% recycled colored vinyl. The money generated from this auction will go to the US Red Cross to aid in the disaster relief efforts for Japan. Please help contribute to this tragedy and forward this to your friends. 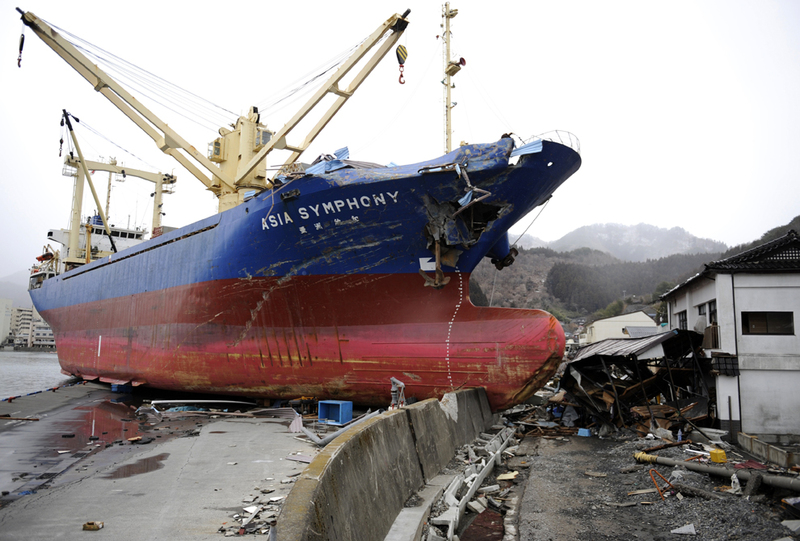 Japan is still being rocked by new earthquakes and aftershocks. Thousands are dead, with thousands more missing, Every little bit helps. BRMC, their management and crew all send their thoughts to the victims of this terrible disaster and thanks everyone that bids on this item or donates to the relief efforts.